Happy Bastille Day, Have a (Healthy) Crêpe! 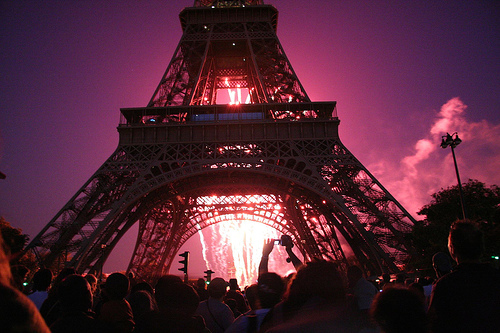 July 14 marks La Fête nationale, or more commonly known to us in the United States as Bastille Day! What is Bastille Day, you might ask? No, it’s not just the day you get to troll Instagram, fuming at all the amazing firework photos posted by your friends abroad. Bastille Day commemorates the beginning of the French Revolution, and the storming of the Bastille, on July 14, 1789. This holiday celebrates the unity and culmination of the French people as a nation. Posted in Do It Yourself, Entertaining, General, holiday, Pacific Merchants, Placemats, Recipes | Comments Off on Happy Bastille Day, Have a (Healthy) Crêpe! It’s the quintessential summer staple. Cold. Creamy. Customizable. I’m talking about ice cream. 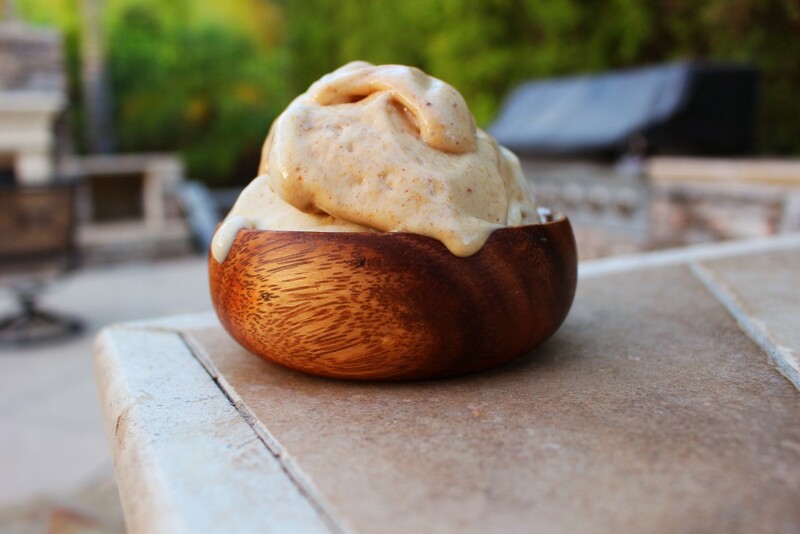 From the humble ice cream truck you chased as a child (or adult, no judgment here) to decadent concoctions from the local parlor, it’s plain to see that ice cream is a crucial component of a happy, healthy life.